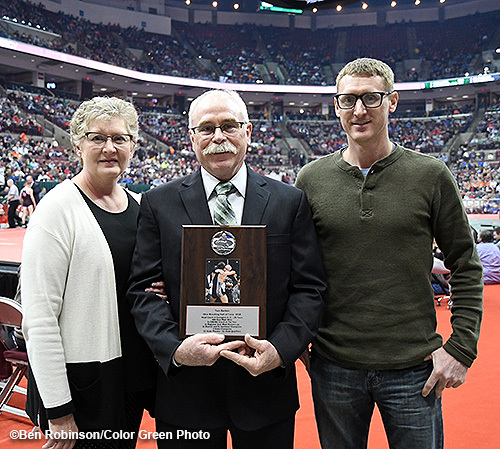 Former Covington wrestling coach Tom Barbee is inducted into the Ohio High School Wrestling Coaches Hall of Fame at the 81st Annual State Wrestling Championships on Saturday at the Jerome Schottenstein Center on the campus of The Ohio State University in Columbus. For 42 years Tom Barbee gave all he had to Covington Schools as a teacher and a coach in the sports of football, track and wrestling. Wrestling, however, is where Barbee is most recognized due to the accomplishments of his program over his 28 years as head wrestling coach (1981-1989 and 1999-2017). 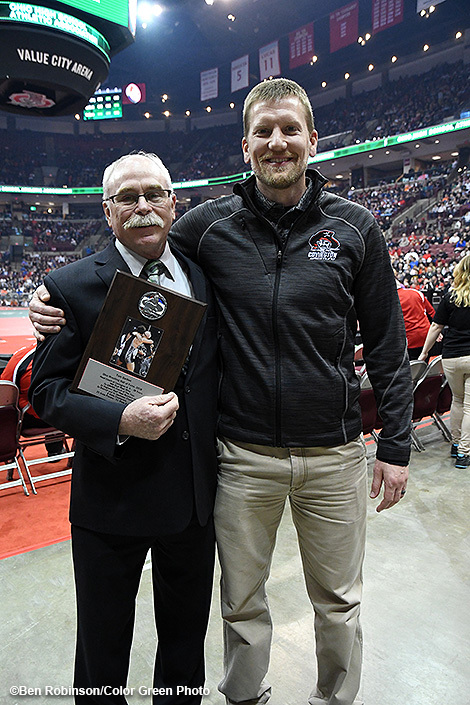 For his accomplishments, Barbee was elected into the Ohio High School Wrestling Coaches Hall of Fame at the 81st Annual State Wrestling Championships on Saturday at the Jerome Schottenstein Center on the campus of The Ohio State University in Columbus. 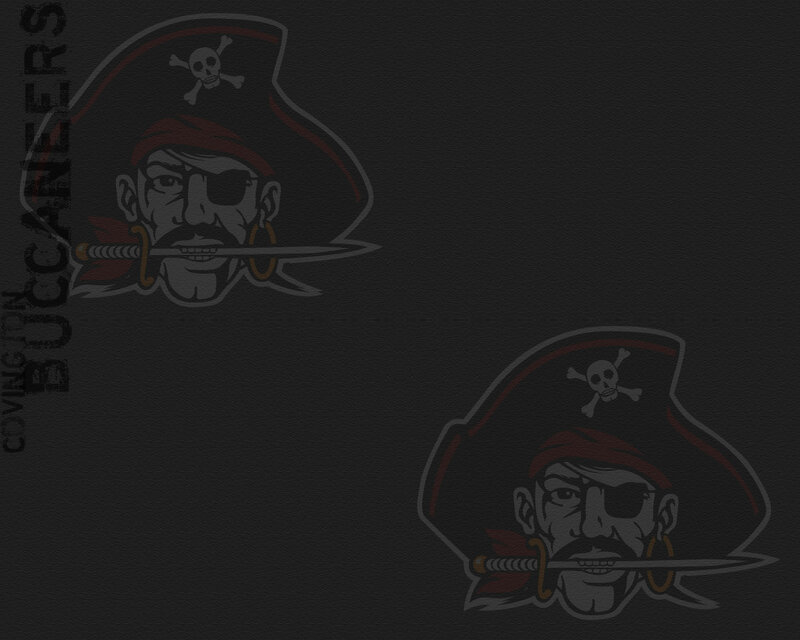 "That's an awesome accomplishment for coach Barbee," said current Buccaneer wrestling coach Eric Vanderhorst, who spent 19 years learning the coaching trade as an assistant under Barbee. 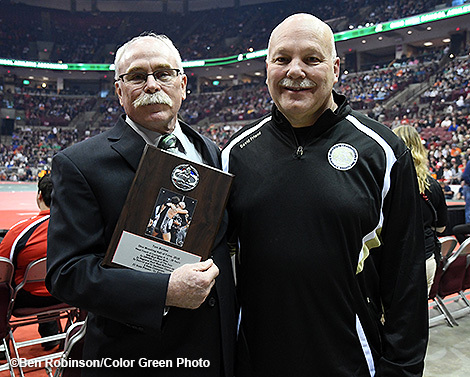 "It was an honor coaching with him for all those years and speaking on behalf of everyone involved in Covington wrestling, we appreciate all he's done." What Barbee has done over his career is impressive. 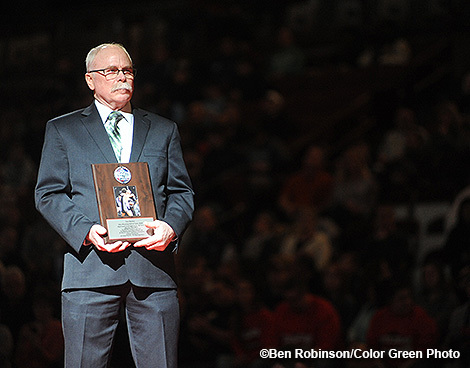 He ranks third in Ohio high school wrestling history with 443 career dual wins. Barbee has coached 30 individual state qualifiers, 11 state placers and two state champions - Logan Brown (2006) and Jarred Ganger (2014, 2015). His teams have won four district team dual championships (2013, 2014, 2015, 2016), two district championships in the individual tournament (1983, 1986) and five sectional championships in the individual tournament (1984, 1985, 1986, 2013, 2014). His wrestlers have captured a combined 21 individual state medals: 3 state championships, 2 runner-ups, 6 third place, 5 fourth place, 1 fifth place and 4 sixth place finishes. Three of Barbee's proteges have went on to wrestle at Division 1 collegiate programs: Logan Brown at Purdue University, Andrew DeHart at Duke University and Ryan Ford at Cleveland State University. 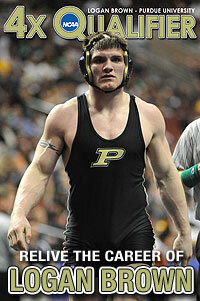 Logan Brown went on to become a four-time qualifier in the NCAA championships, while several other former Buccaneer wrestlers competed at the division 2 and division 3 levels in college. But as much of an impact Barbee has had at Covington, he has also had an impacted the lives of many within the wrestling community. "Tom deserves this," said David Friend of Barbee's hall of fame induction. Friend knows Barbee well as he was a former teammate on Miami East's first high school wrestling team and throughout his years as a referee. Friend was on the mat for many Covington matches where Barbee was in the corner. "I like him better now that he's retired," joked Friend. "I don't have to listen to him call me over to the table when I screw up." Joking aside, Friend has a great appreciation for the impact Barbee has had on the lives of the kids he coached over the years. "Seriously, Tom has done a lot for the kids over the years," continued Friend, who was on hand to witness Barbee's induction. "They don't come any better than Tom Barbee." 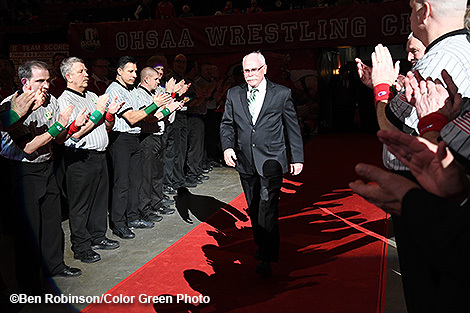 Tom Barbee is introduced during the hall of fame induction cermony prior to the state finals on Saturday. Tom Barbee poses with his former high school teammate and long-time friend, David Friend. * Between 1984 and 1987, 'Regionals' replaced the District Tournament while Districts replaced the Sectional Tournament. Tom Barbee poses with his former assistant and current Covington wrestling coach Eric Vanderhorst.